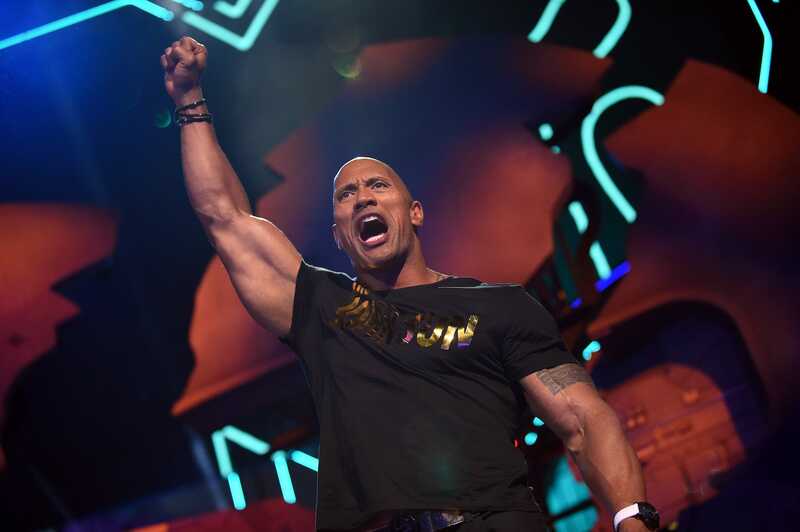 Dwayne “The Rock” Johnson is the most well-liked entertainer among Americans on Forbes’ list of the 100 highest-paid celebrities, according to a survey by Morning Consult. Other entertainers that people favoured were Jackie Chan, Will Smith, Paul McCartney, Adam Sandler, and J.K. Rowling. 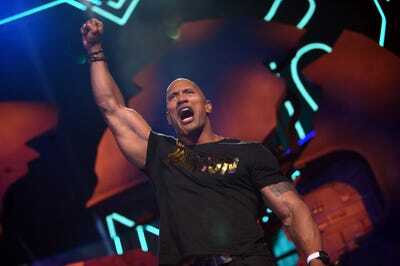 Dwayne “The Rock” Johnson fills people’s hearts while he fills his bank accounts. The wrestler-turned-actor may have come in fifth on Forbes’ 2018 list of the world’s 100 highest-paid celebrities, but he’s number one for likability. Research company Morning Consult surveyed 6,609 Americans to determine who they loved the most out of Forbes’ list, and Johnson came out on top. Not only did Johnson top the likability list overall, but he did so in every demographic except boomers, which included men, women, millennials, and Gen X. For the boomers, Paul McCartney was the most-liked celebrity with an 83% favourable rating, but Johnson was a close second with 78%. People don’t have as high of an opinion of the Kardashians, though, particularly Kim. Kim Kardashian West landed at the bottom of the list overall and with every demographic except millennials. But even then, she was the second-least-liked celebrity, and her mother, Kris Jenner, was the least liked.